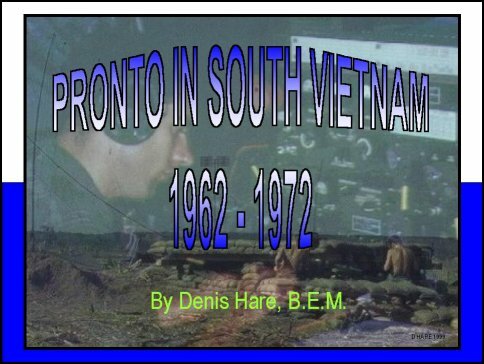 Attachment A (PDF) Final AFV Messages, Chronology - RASigs in Vietnam, List of Terms, List of Locations, List of RASigs Units and their OC's - SOSigs (CSO, AFV) and the History of the Signals in Vietnam Painting. Attachment B (PDF) List of those that served in Signal Units in South Vietnam. Small number of names missing. See Chapter 5, Part 3 for list that served with 32 Small Ship Squadron above. Same list of those that served in Signal Units in South Vietnam but A-Z by Units. Small number of names missing. See Chapter 5, Part 3 for list that served with 32 Small Ship Squadron above.